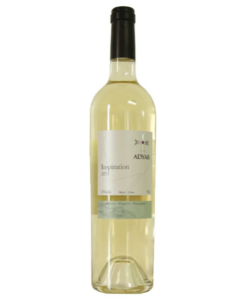 Gold Medal Winner at The International Organic Wine Awards in Germany. The color is dark red with flavors of ripened fruits. 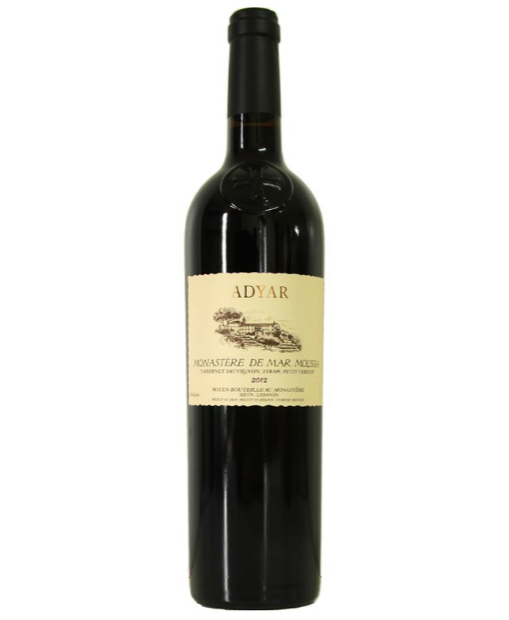 The wine is balanced and persistent with round tannins. Matured 24 months in new Bourguignon French oak barrels. The grapes are grown organically in Mar Moussa Monastery Vineyard at 1150m above sea level, in the Metn District. This 2012 vintage has the complexity and potential to age with the suppleness and charm of the terroir.